For the best views in any metropolis, head to the top of the city’s tallest building. In Miami, that would be the Four Seasons Hotel and Tower. Ah, but this condo/hotel offers so much more than gorgeous, breathtaking views. If you’re moving to or within Miami and demand sophistication you simply must view the available homes at Four Seasons Miami. 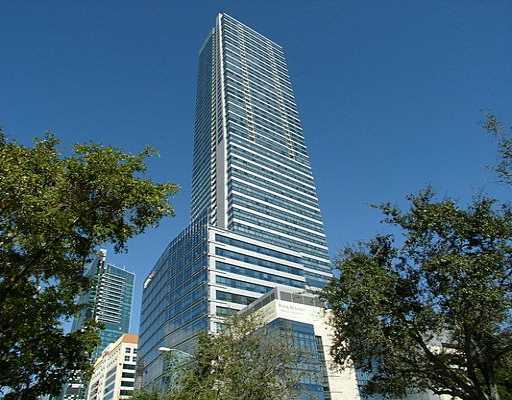 Soaring 789 feet above the city, the Four Seasons is situated one block from Biscayne Bay. The 221 rooms of the Four Seasons five-star hotel are separated from the 84 luxury condominiums. These units range in size from 1,114 square feet to almost 6,500 square feet. Depending on what’s currently available, you may choose from one, two, three or four bedroom homes. These residences offer floor-to-ceiling windows from which to take in the incredible views, private balconies, and high ceilings. 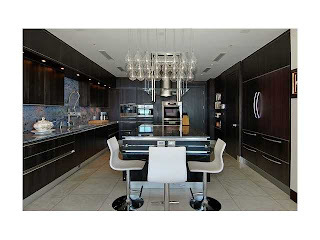 Four Season residence kitchens feature luxury cabinetry made in Germany and Miele appliances. The opulence continues throughout each unit to bathrooms with marble floors and porcelain sinks. 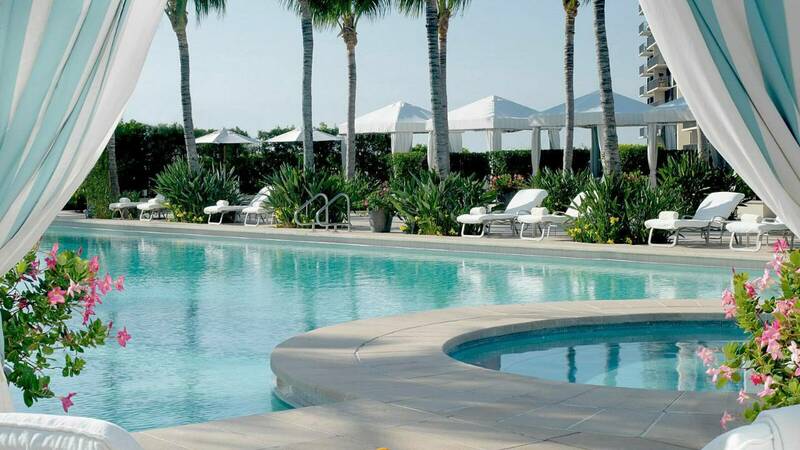 While the Four Seasons is also a hotel, you may forget that fact as a resident. The complex offers homeowners private entrance to the building, private elevators and a pool that is restricted to homeowners only. Residents are also offered preferred membership in the 40,000 square foot fitness facility, offering classes, personal training, a cardio zone, weight training gym, both Pilates and yoga studios and a cycling studio. If you work from home you may be interested in viewing the Four Season’s business center. Open 24-hours a day, it contains four computer work stations, printers, copiers and fax services. There is also a conference room that seats eight people. While there is little reason to stray far from home, you may be interested in knowing that the Four Seasons is steps away from world-class sports and recreation facilities, dining, entertainment and shopping. There are currently 28 condos for sale at the Four Seasons Miami Hotel and Tower. They range in size from studio, one, two, three and four bedrooms and from 624 square feet to 7,458 square feet. At the lower end of the price range you’ll find a studio unit, listed at $375,000. Penthouse 70B, with four bedrooms and four and a half bathrooms, sits at the top of the price range, offered at $15,000,000. The current owner combined three units to create an amazing home with breathtaking views from every room. No expense was spared in designing and configuring this home. It features a Crestron home automation system, an energy-saving Lutron system, imported marble, Swarovski crystal chandeliers, an oversized kitchen with state-of-the-art gourmet appliances, a wine cellar, media room and more. We are happy to show you any of the amazing homes available to purchase at Four Seasons Miami or any other condo building in Brickell.